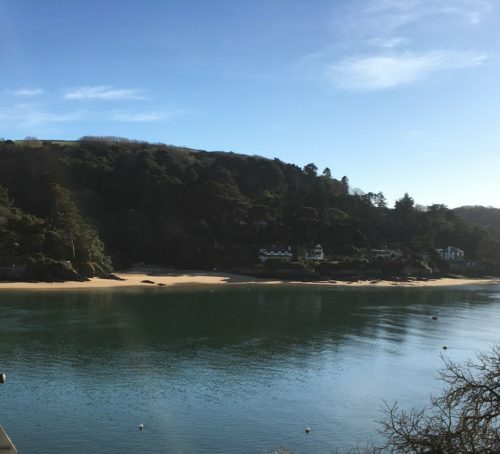 Salcombe has plenty to offer when you are looking for some accommodation, from boutique hotels, bed & breakfasts, self catering houses, shepherds huts or even camping! You have just had the most magical day and night here at Cliff House celebrating your marriage, but where do you go when the evening ends? 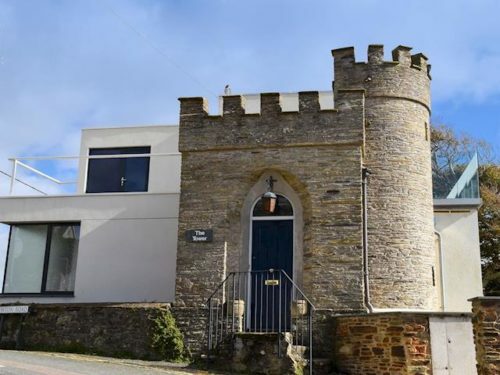 If you would like further information on the above or other property cboices, you can contact Salcombe Holiday Homes on 01548 843 485. 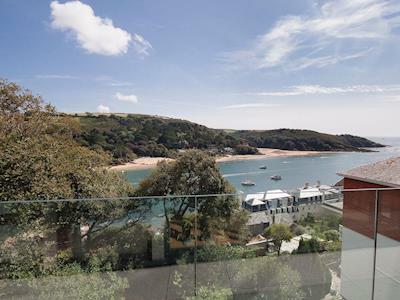 When you are celebrating in one of the most beautiful places, why wouldn’t you want to stay a little longer, soak up all that Salcombe has to offer and extend your celebrations with your close family and friends, just perfect!